319 Yukon Drive, Lyman, SC 29365 (#252893) :: Century 21 Blackwell & Co. Realty, Inc. 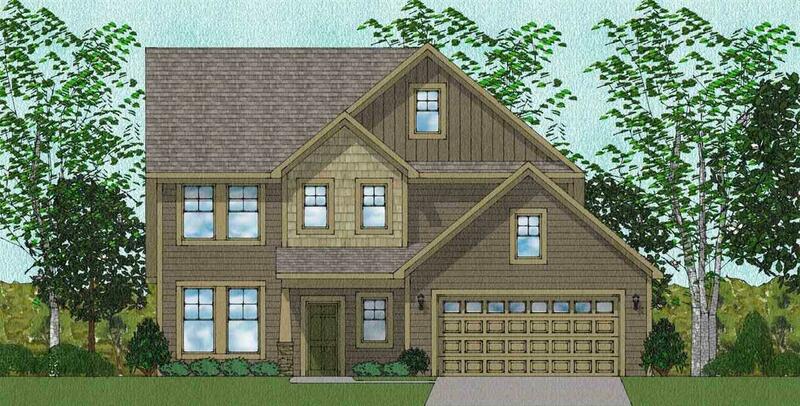 The two-story Jamison plan has three bedrooms, two and half bathrooms and a bonus room. This open plan features a large family room, kitchen with large center island, pantry and eat-in. 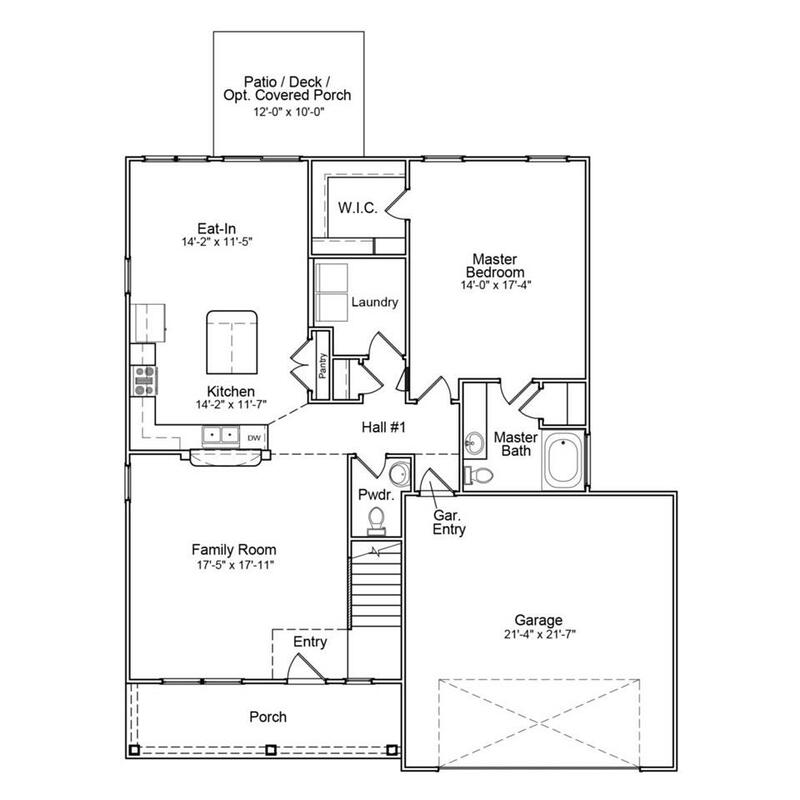 The master bedroom is located on the main floor and features a private bath and large walk-in closet. 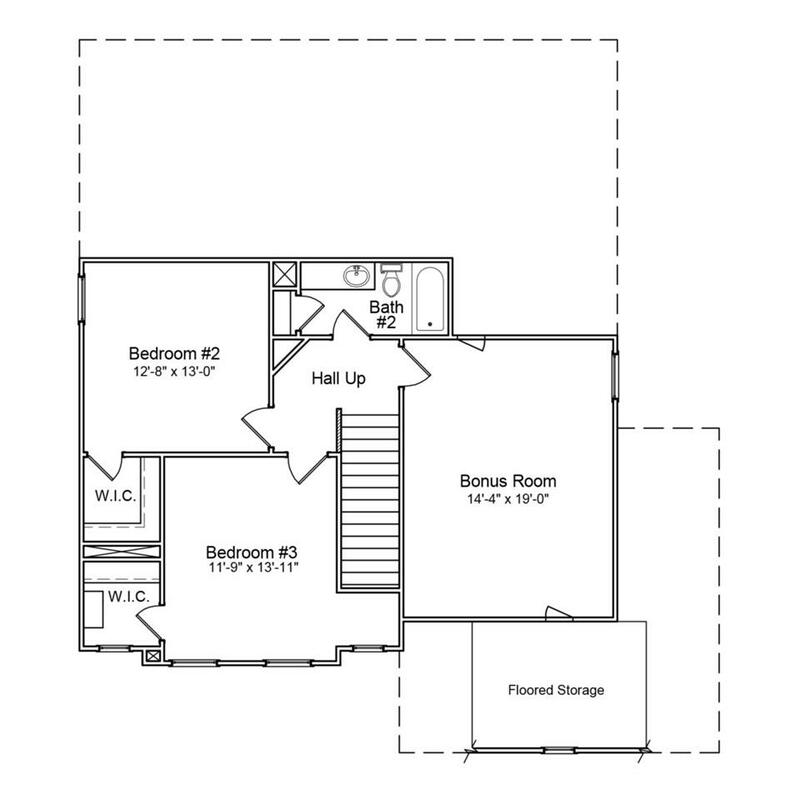 The secondary bedrooms are upstairs and all feature walk-in closets. Listing provided courtesy of New Home Star Sc Llc.